Brinkworth Blue won Champion Cheese at The Taste of the West Awards. 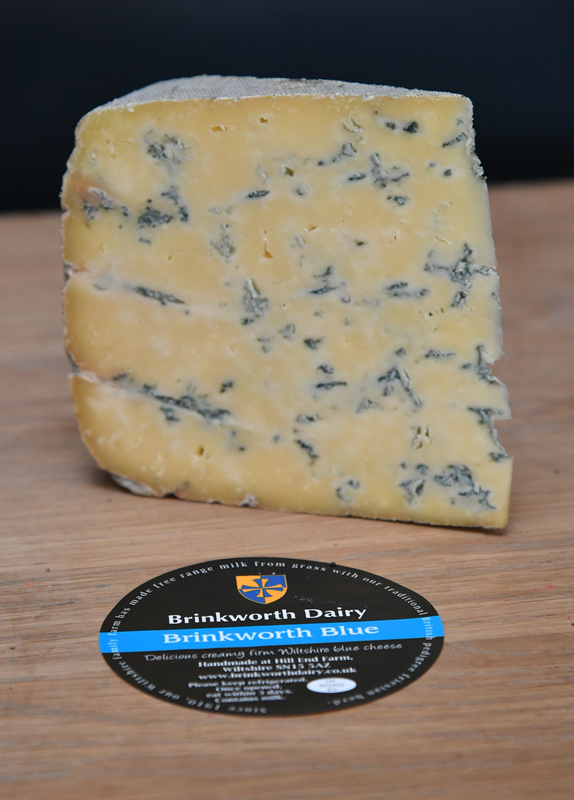 Brinkworth Blue is named after our village and also our cows. 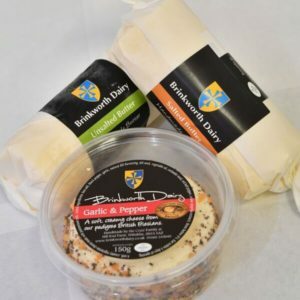 We have the oldest pedigree Friesian herd in the country, established in 1910 and it is the Brinkworth Pedigree Friesian herd. 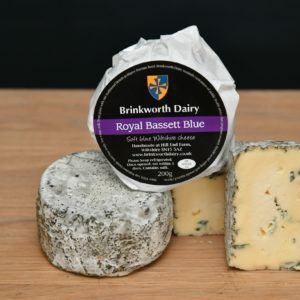 Brinkworth Blue is similar to a stilton type of cheese in that it is a hard blue. It is creamy, sweet and nutty. Some describe it as having a chestnut honey flavour. The earthy brown mushroomy crust is fairly thick. The paste is golden and milk white. The veining is blue green. 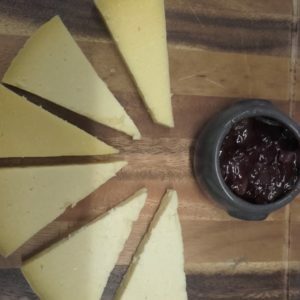 The whole cheese is 4kg. smaller waxed paper wrapped portions can also be bought. 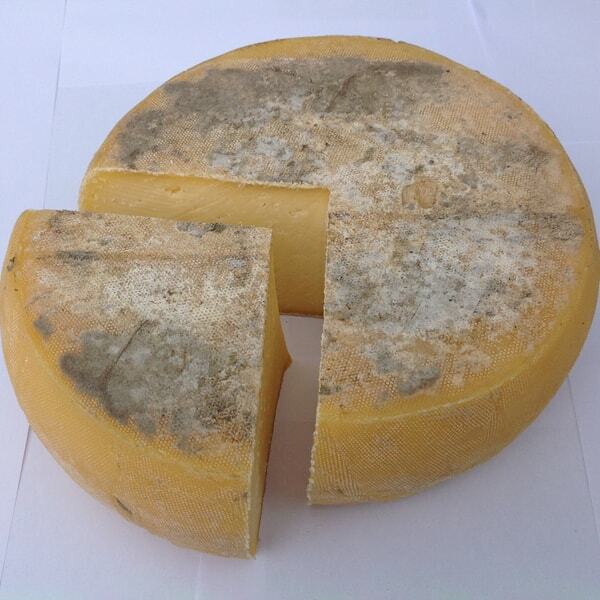 The cheese ripens for 2 months. It is turned every week and pierced in the first 2 weeks of its life. 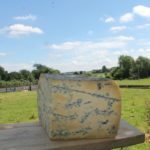 Brinkworth Dairy makes 60kg of Brinkworth Blue per week. 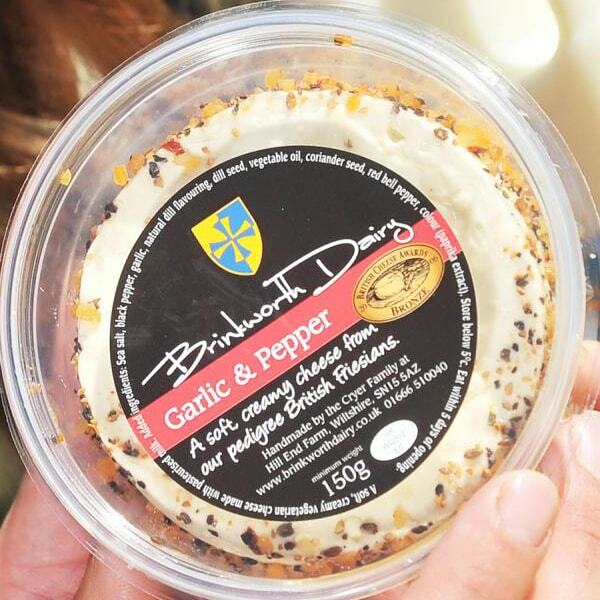 Brinkworth Dairy makes cream, milk, butter, yogurt and ice cream on their traditional Wiltshire Family farm. 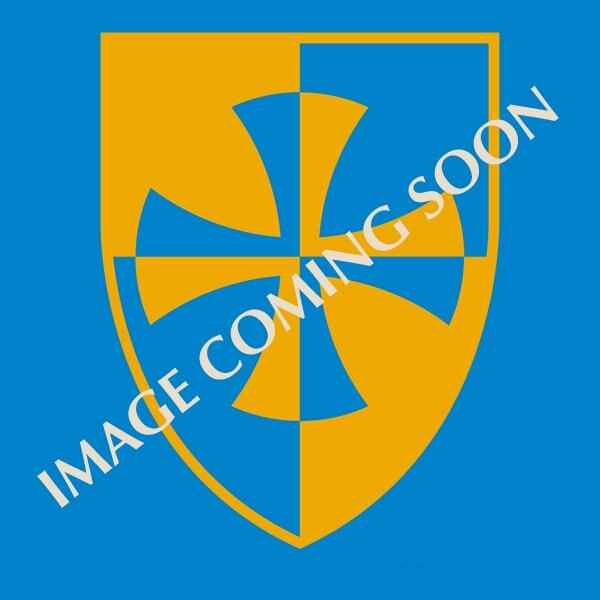 Their pedigree Friesian herd was established in 1910. This is high welfare, sustainable farming. 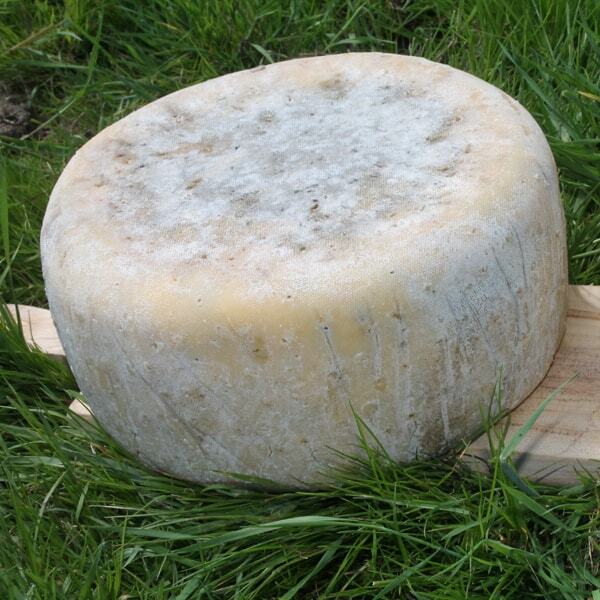 Ceri is the 5th generation cheesemaker on the farm. Everything is made in small batches and by hand.